Breastfeeding Counselors are experienced breastfeeding mothers accredited following completion of a comprehensive breastfeeding education program. They provide information and support to pregnant and breastfeeding mothers, in both one-on-one and group situations. 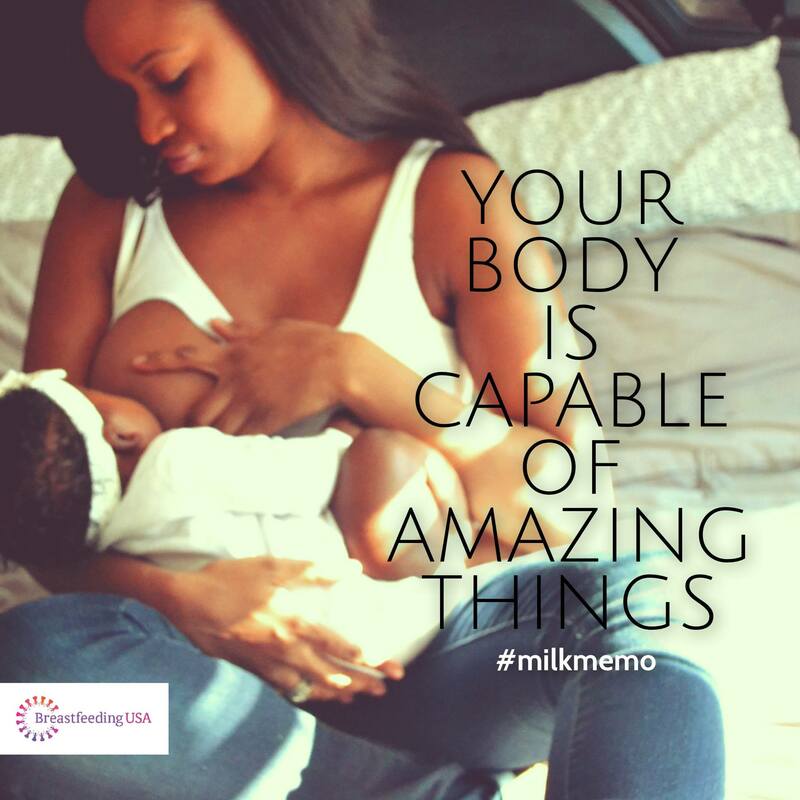 Lactation experts with specialized resources are available to assist with unusual breastfeeding situations. The first Breastfeeding Counselors were accredited in May 2011; training of new Breastfeeding Counselors is now ongoing. Read more about ways to get involved. 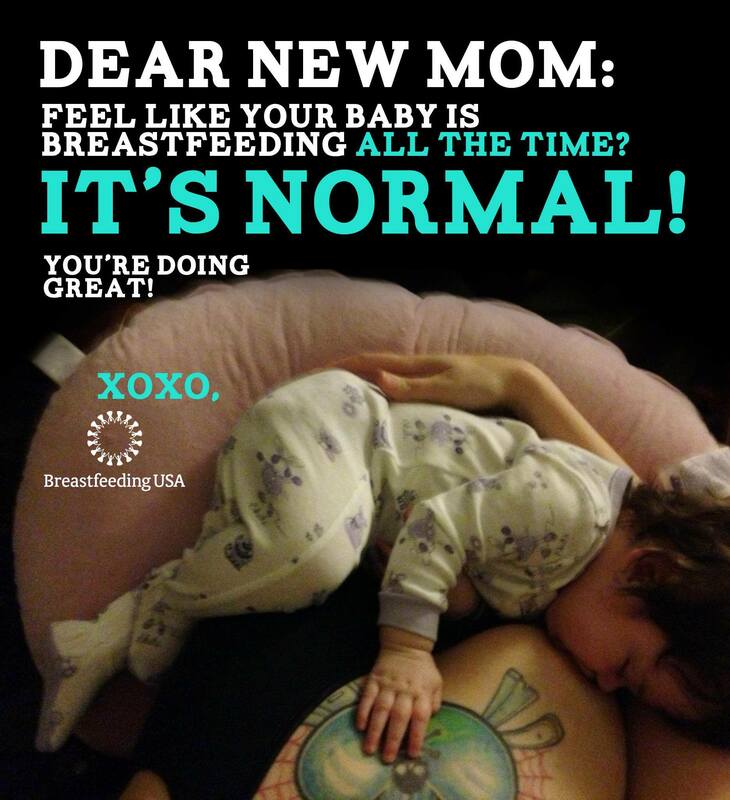 Read about becoming a Breastfeeding Counselor. 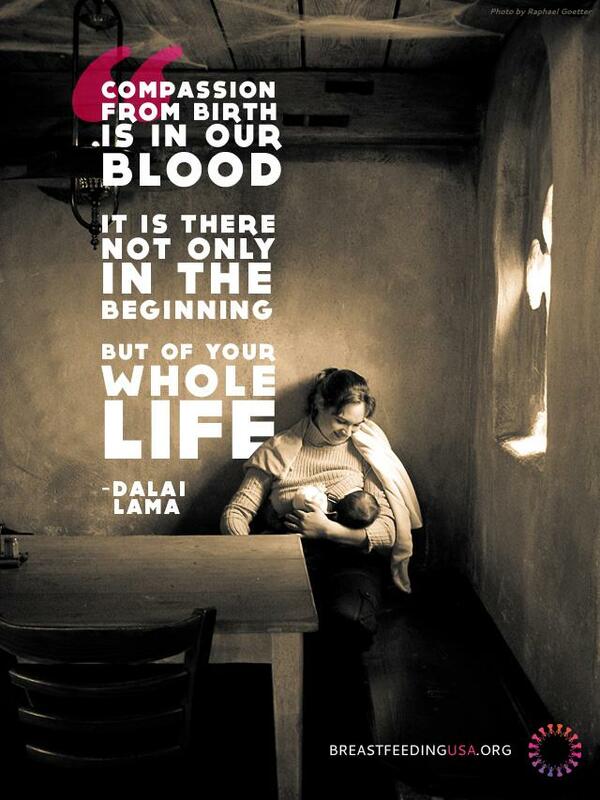 Find a Breastfeeding Counselor near you.